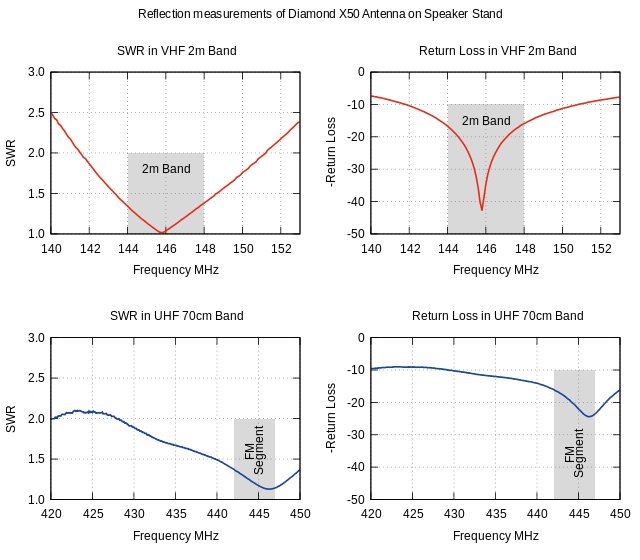 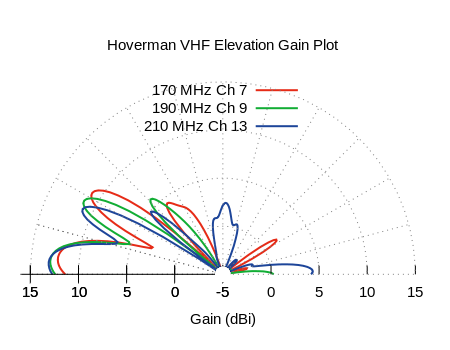 HF AHVD on 6m – Practical? 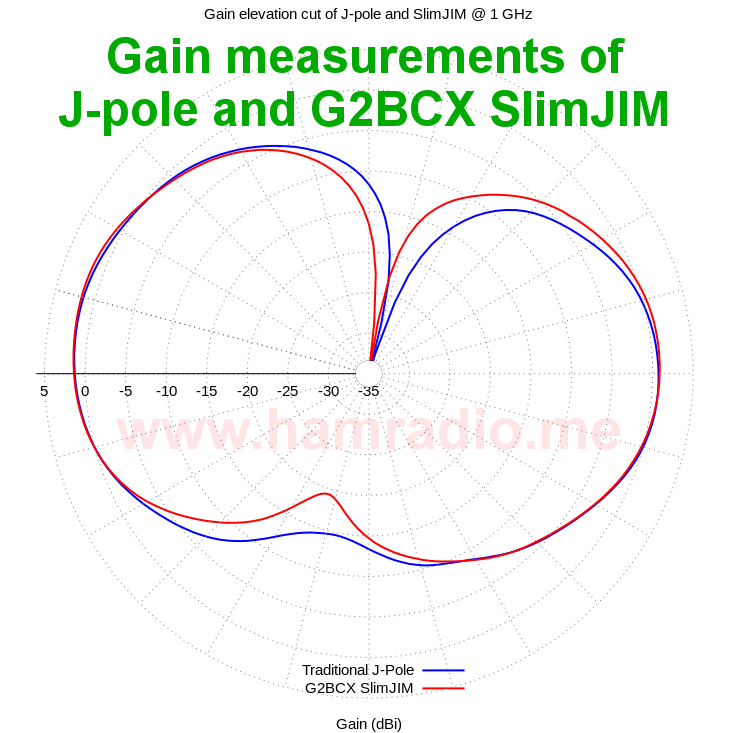 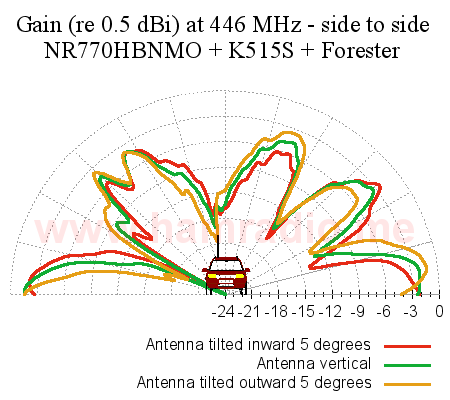 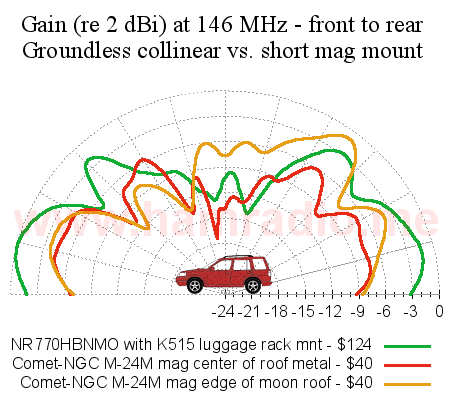 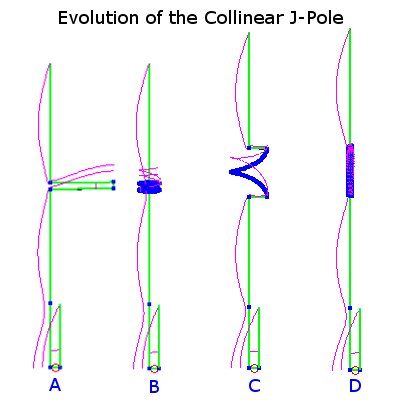 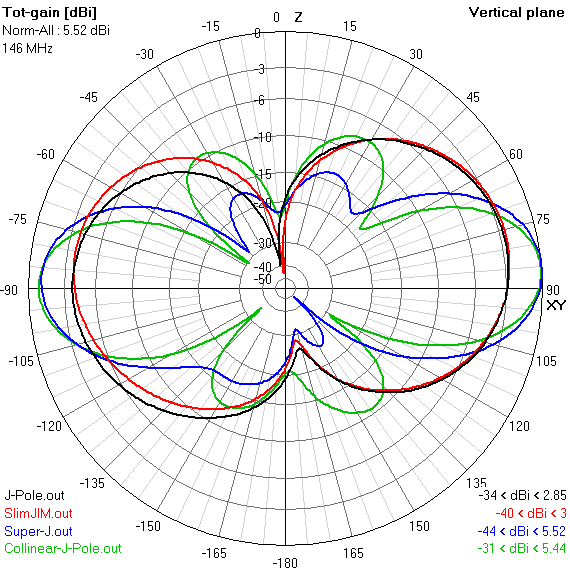 Will the KX4O version of the 20-10m Asymmetrical Hatted Vertical Dipole work on 6m? 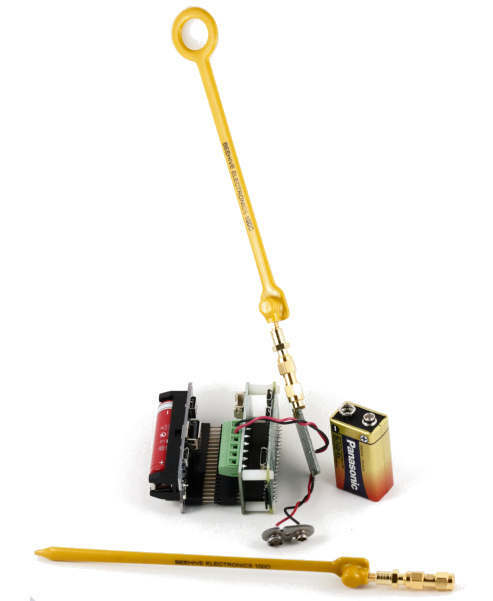 Yes, sort of. 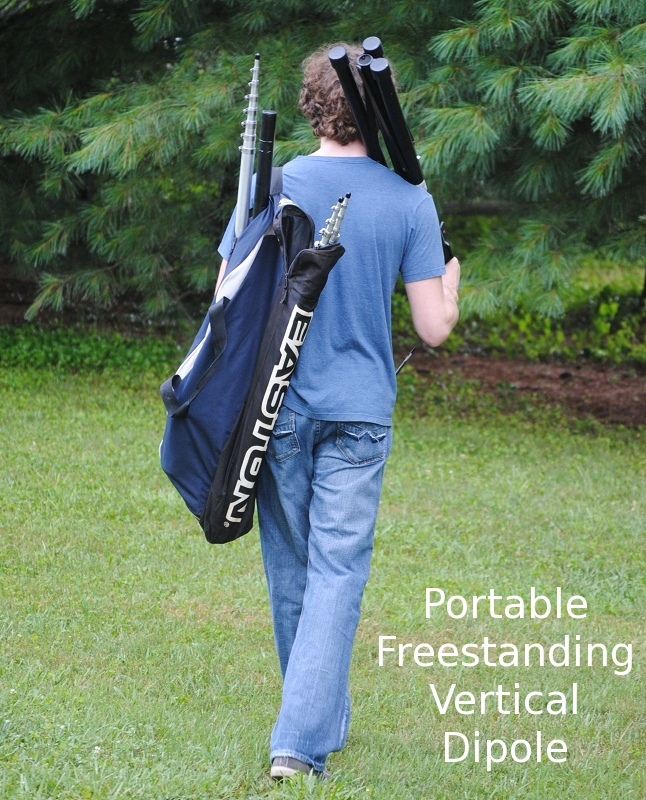 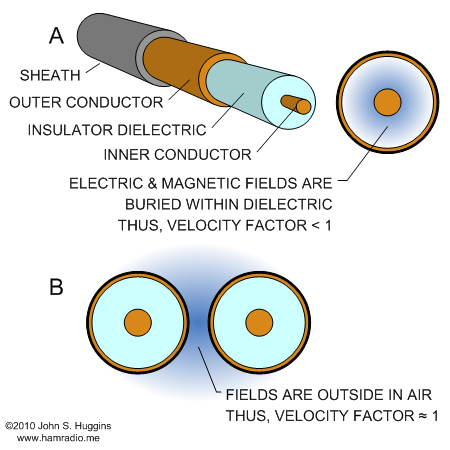 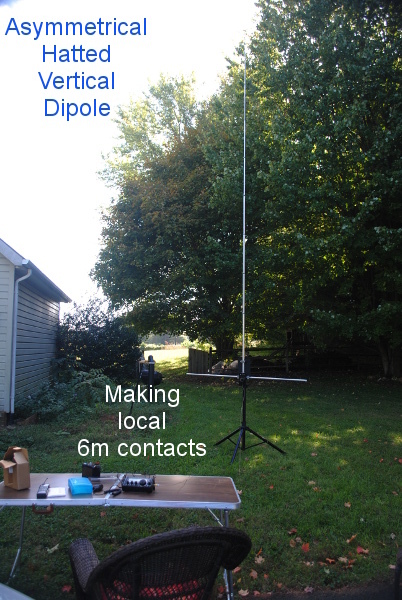 The Asymmetrical Hatted Vertical Dipole (AHVD) prototype is an easy to build, portable alternative to other freestanding vertical HF antennas such as the Buddipole. 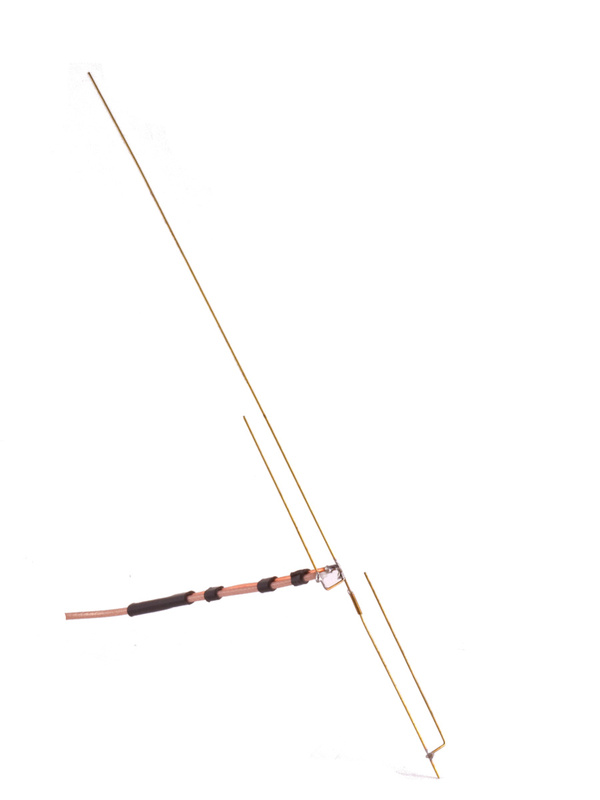 Yet another 40m Cloud Burner design featuring a folded dipole driven element plus one reflector wire to facilitate 40m NVIS contacts without need of a tall mast. 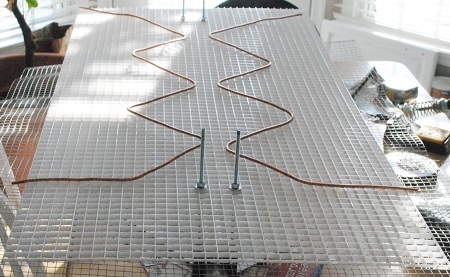 The design uses electric fence posts for support and needs no balun. 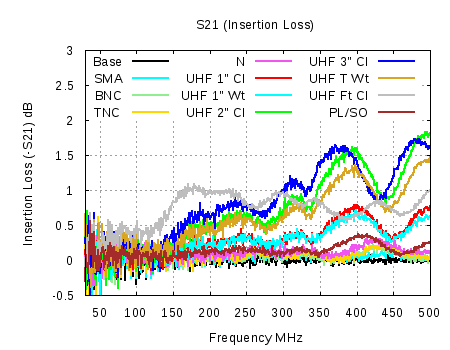 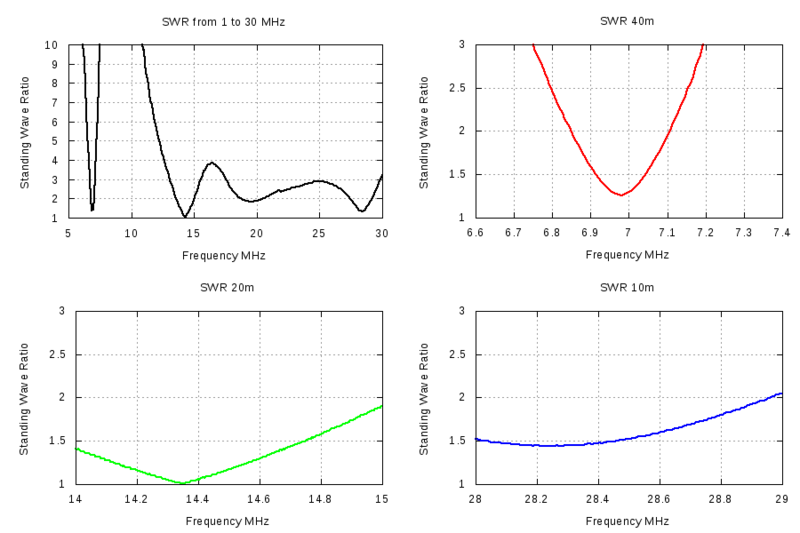 The MFJ Analyzer products make easy work of tuning a coaxial quarter wave stub.